The post I Will Not Be Intimidated By Mafia Gangs: POTRAZ Boss appeared first on 263Chat. The post Postal Services Still Reliable: POTRAZ appeared first on 263Chat. The post #Downloads: POTRAZ 2017 Annual Report PDF appeared first on 263Chat. The post POTRAZ Posts Impressive 2017 Results appeared first on 263Chat. 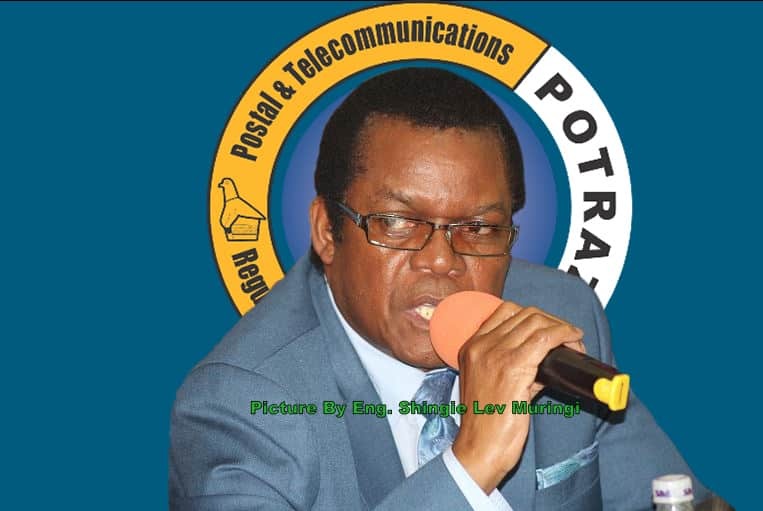 The post Prioritize Communication Sector on Forex Allocation: POTRAZ appeared first on 263Chat. 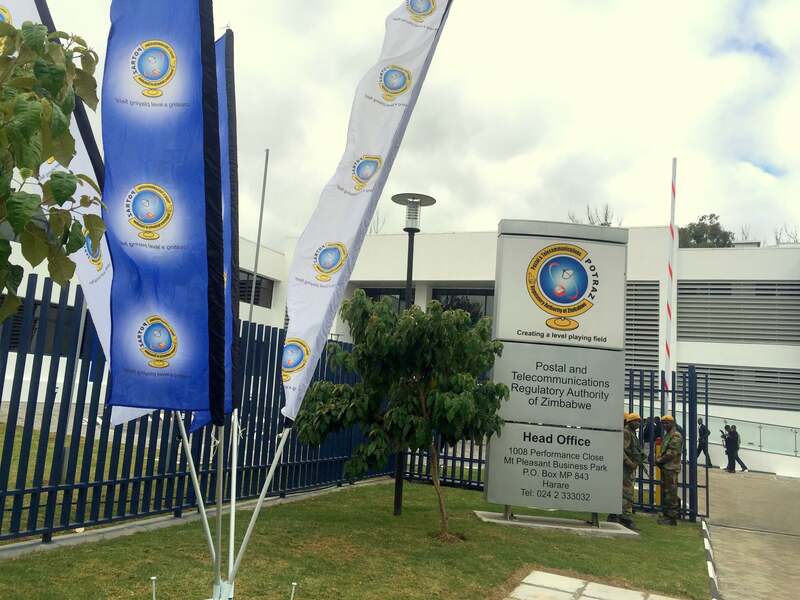 The post ED Commissions POTRAZ’s New Headquarters appeared first on 263Chat. The post Zim’s Active Internet Penetration Rate Up appeared first on 263Chat. The post Zimbabwe’s Mobile Internet Data Usage Falls appeared first on 263Chat. The post Zim’s Mobile Penetration Rate 18 Percent Down appeared first on 263Chat.